Authors who spark laughter on the page are rare treasures. RA Spratt has written jokes, sketches and satire for dozens of television shows in Australia, and now specialises in children’s animation. 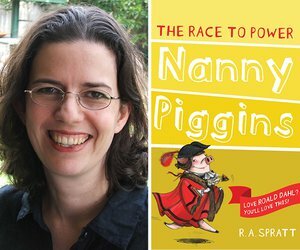 Since her first book, The Adventures of Nanny Piggins, published in 2009, she has written a further eight Nanny Piggins bestsellers and is about to publish the seventh book in her equally hilarious Friday Barnes series. She talks to bestselling New Zealand novelist Catherine Robertson about the serious job of funny writing. 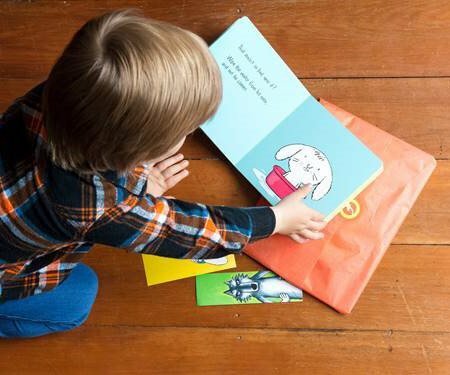 Enjoy a family Saturday morning at the National Library with picture book readings in many languages by guest authors and members of Wellington’s diverse multicultural community. 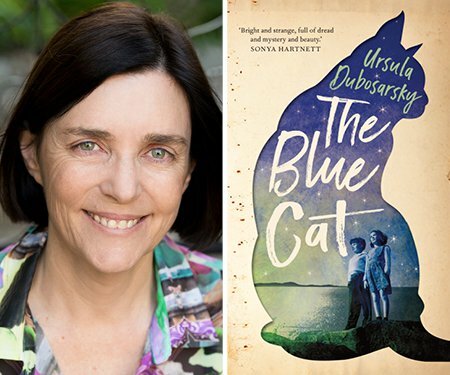 Ursula Dubosarsky is “the most graceful, most original writer for young people in Australia – probably the world”. She talks about her writing with literary critic and historian Lydia Wevers. 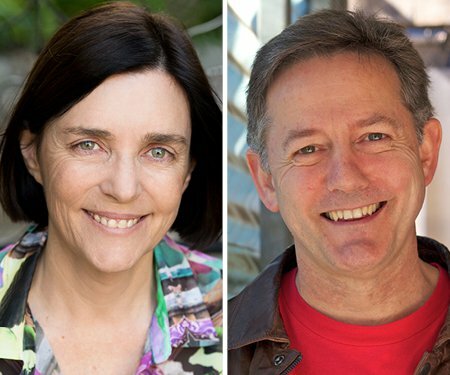 Discover how Australian authors Ursula Dubosarsky and Nick Earls foster fascination for word fun in young audiences through their award-winning books, with children's writer Kate De Goldi.